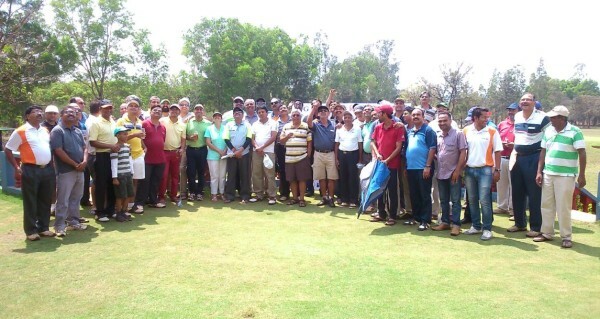 Belgaum Golf Association organised TWO Golf Open Tournaments at its Golf Course at Desur. BGA Caddies’ Open Golf Tournament only for the Caddies on 14 March 2015 over 18 holes. 35 Golfing Caddies participated in the competition. BGA ING Vysya Golf Open Championship 2015 over 18 holes on 15 March 2015. The tournament was sponsored by ING Vysya Bank. Total 65 Golfers participated in the tournament. Grand prizes were awarded to the winning Golfers. Lunch and giveaways for all the participants.